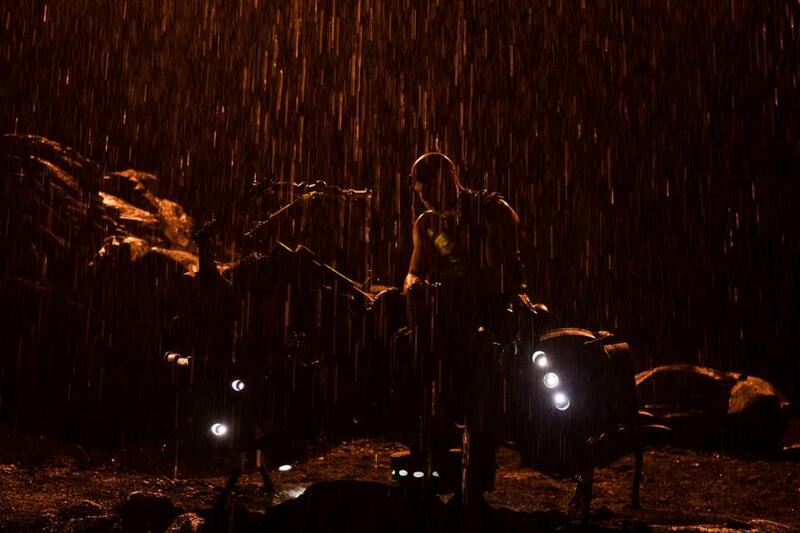 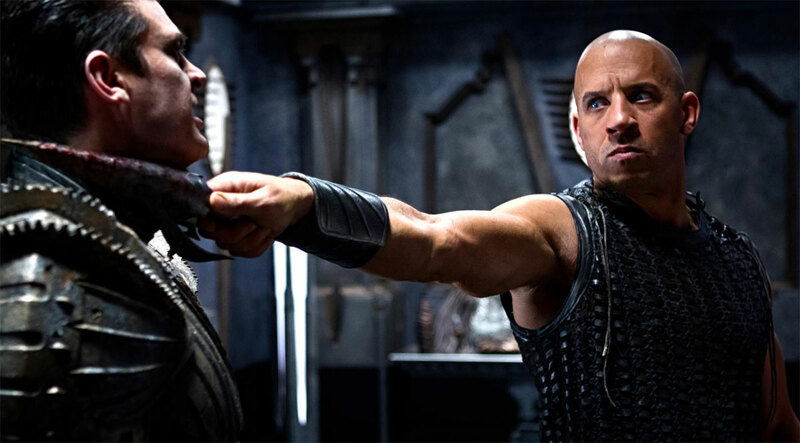 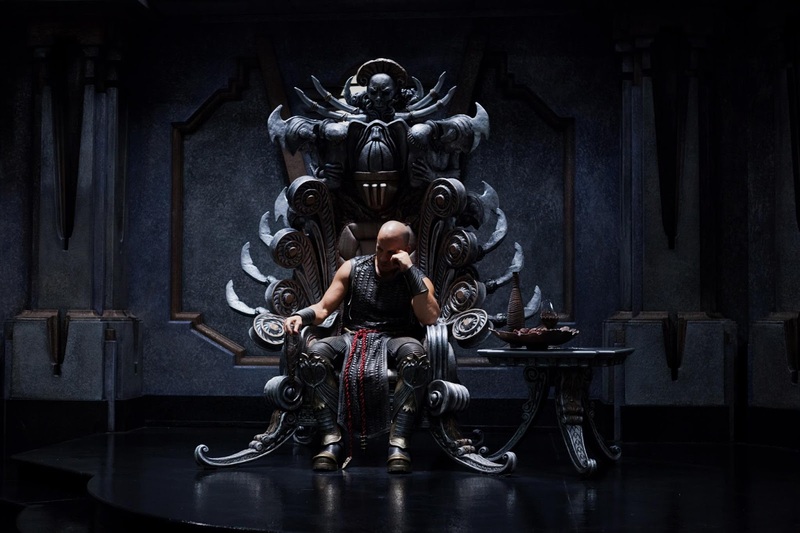 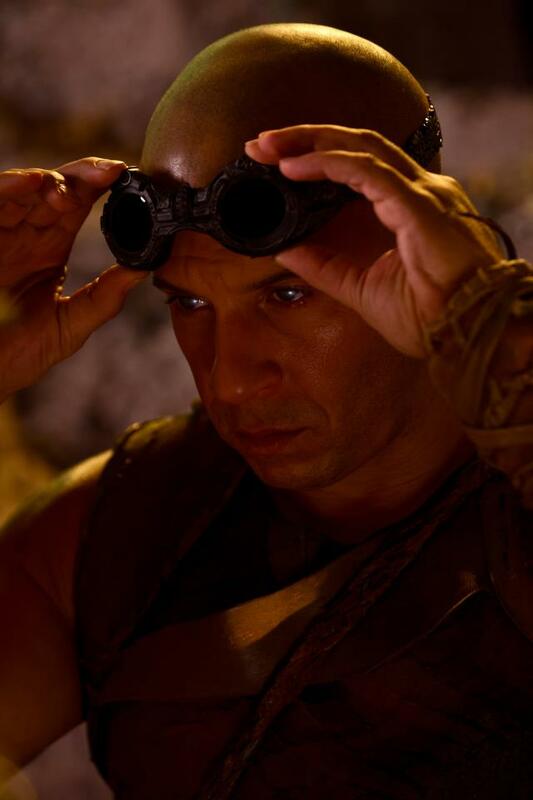 The third installment of The Chronicles of Riddick, simply known as Riddick, brings back the hot stuff that only Vin Diesel could offer. If you are afraid of the dark, then this movie is certainly not for you. 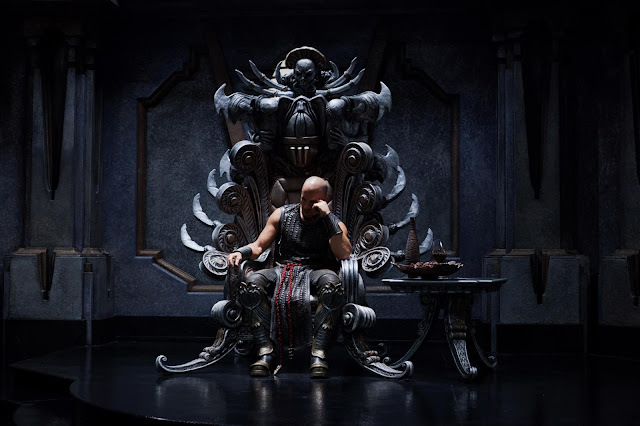 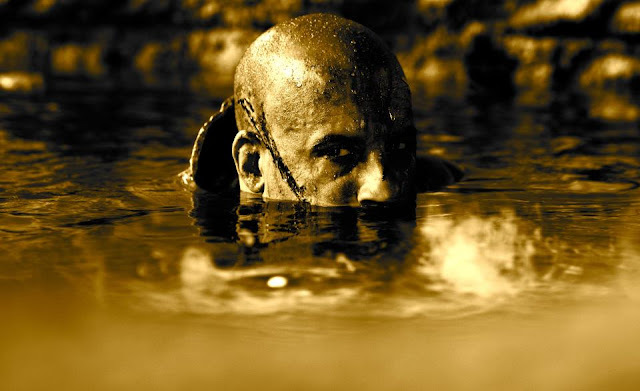 A mixture of sci-fi, high fantasy, action, apocalypse and alien invasion, The Chronicles of Riddick: Dead Man Stalking (the longer version of the title) struggles to be original in this not-too-original industry. 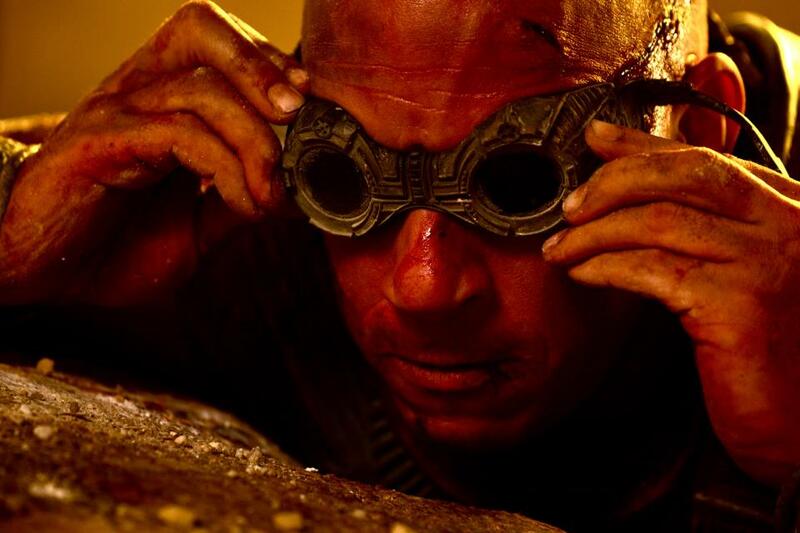 This David Twohy-directed sequel will hit theaters on September 6, 2013.